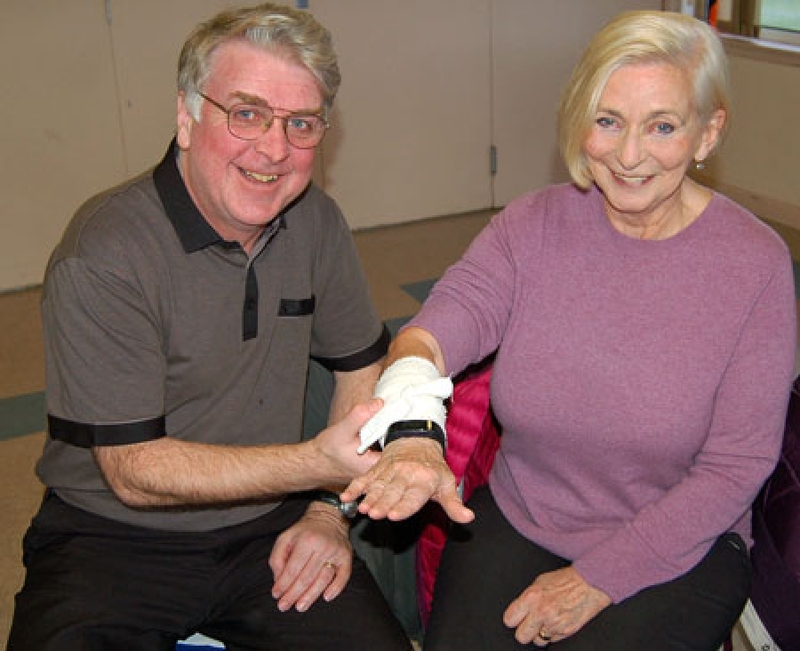 A NUMBER of Helensburgh Tennis Club members took part in a bespoke First Aid course recently. Bobby Kerr arranged for the Training Officer from West Dunbartonshire Leisure to create a course specifically looking at injuries that could happen on the tennis court. Topics included bleedings, sprains, fractures, cuts, grazes, bruises, burns, cramps and head injuries. The course was free and members were asked if they wished to make a donation to the local Alzheimer branch. A total of £115 was raised, and the club committee agreed to bring the total up to £250. A presentation with the staff at the branch will take place in due course. 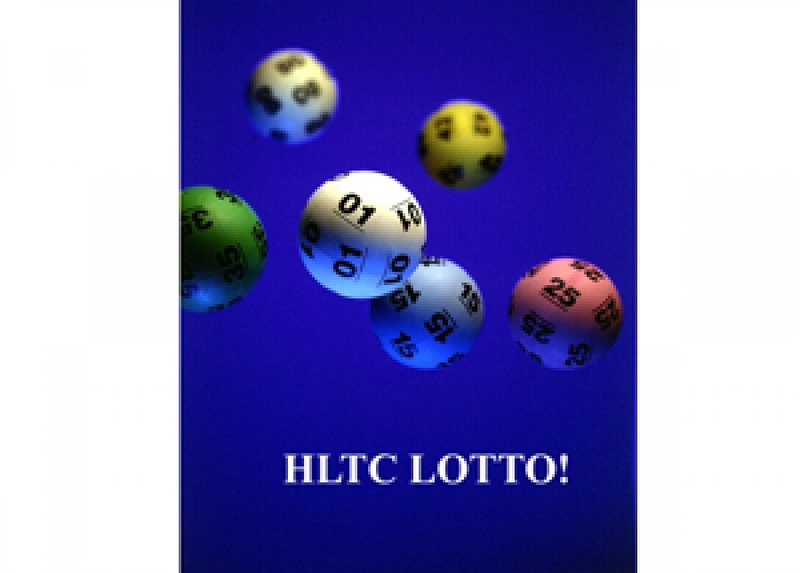 NOW is the last chance to take part in the 2019 Helensburgh Tennis Club Lotto. It costs only £10 per ticket. Please download the application form from the Downloads area of this website. Bobby Kerr said: "We are way down on numbers of members who have opted in, so our allocation of tickets will be dire. 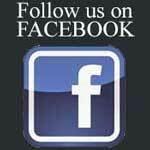 Please opt in, and if you need help contact me." 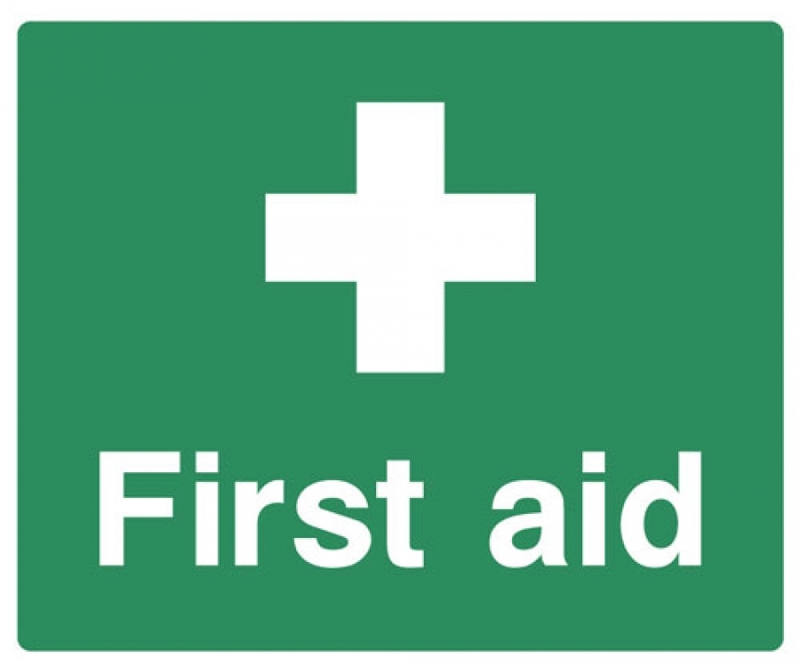 THANKS to all Helensburgh Tennis Club members who have put their names forward to attend the two first aid courses being held next Saturday (January 12). One space has become available on the 10am to 12noon slot and there are still four places available on the 12noon to 2pm slot. These courses are free of charge to members as the tutor, Colin, is donating his time for free, but the club will be making a donation to the local Alzheimer branch at his request and members are welcome to donate something as well. Please wear loose clothing as the course will have some interactive parts, and bring pen and paper for your own notes if you wish. HELENSBURGH Tennis Club's annual Hangover Tournament on Wednesday January 2 was a great success. On a cold but dry afternoon eighteen members took part, and thoroughly enjoyed the event. Organiser Bobby Kerr, who took the 'selfie' below, said: "It was a great turnout for our hangover tournament. "Stephen and Barbra managed to overcome a fightback from Arthur and Catherine but held on to win the final. "The players had an enjoyable tea afterwards, with the usual high standard of goodies." 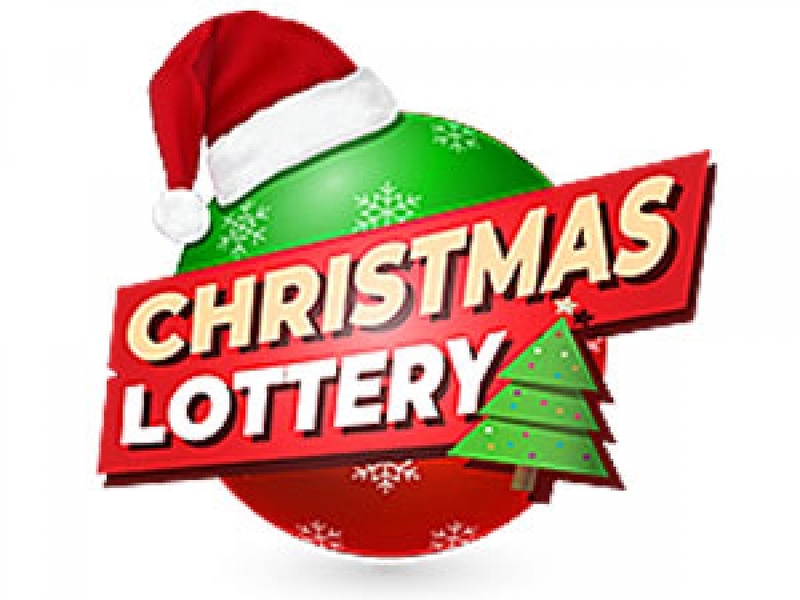 HELENSBURGH Tennis Club's Christmas Lotto winners have been announced by organiser Gay Black. 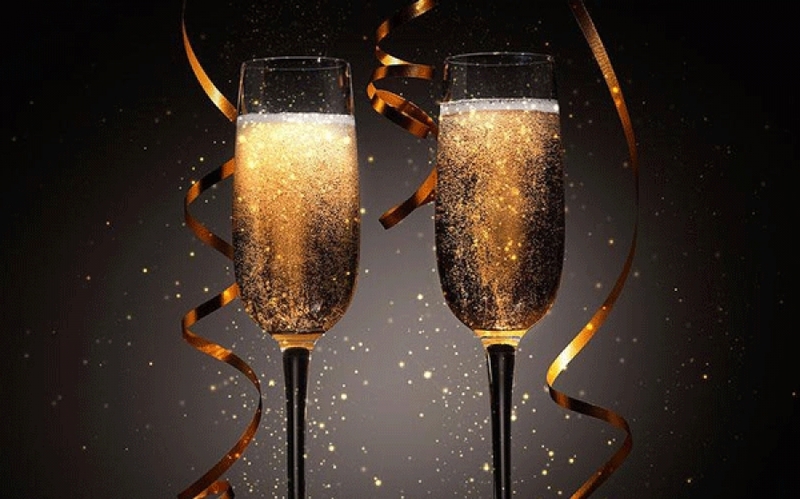 The 1st prize in December of £40 goes to Iain MacLaren, the 2nd prize of £20 to past president Alan Mitchelson, and the 3rd prize of £10 to secretary Maurice McIntyre. The November winner of £25 was Bobby Kerr. The cheques are on their way. Now is the time to enrol for the 2019 Club Lotto. The application form can be downloaded from the Downloads area of this website, and should be returned to Gay as soon as possible. A FIRST AID course for members o Helensburgh Tennis Club has been arranged, following the recent defibrillator training. 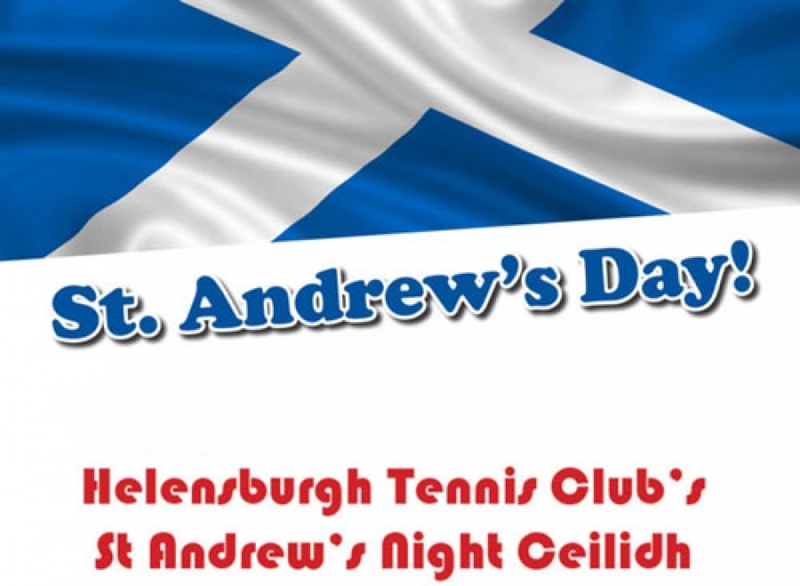 HELENSBURGH Tennis Club members and friends enjoyed a highly successful St Andrew's Night Ceilidh in the clubhouse on Friday evening. The event, organised by social convener Fiona MacLaren and a team of helpers featured the two musicians who make up the highly-rated Crowded Croft Ceilidh Band. Those present also enjoyed an excellent buffet meal provided by the members which was up to the usual very high standard of clubhouse functions. Fiona said afterwards: "It was a great team effort as ever, and the feedback has been excellent — so I suspect it will be one to repeat in the club diary." THE OCTOBER draw for the Helensburgh Tennis Club Lotto was won by immedate past president Alan Mitchelson. Alan receives the monthly prize of £25, and organiser Gay Black says that the cheque is on the way. 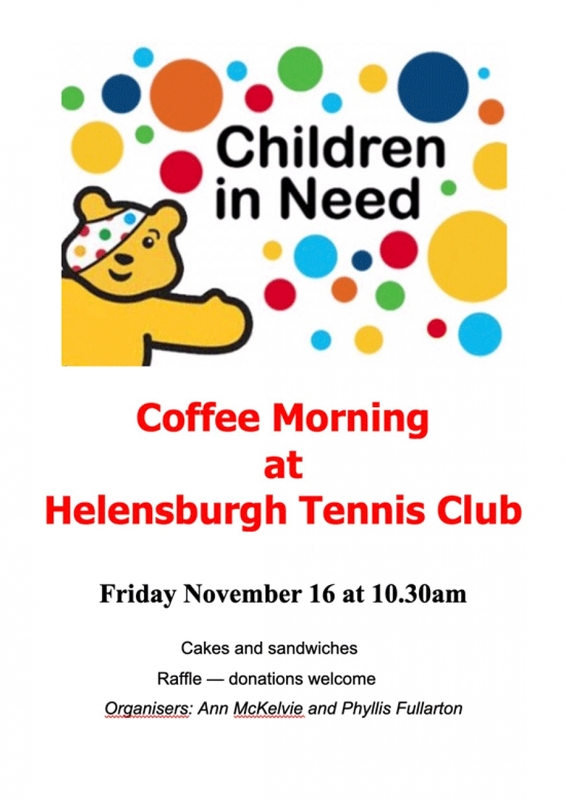 HELENSBURGH Tennis Club members and friends turned out in force at the clubhouse this morning for the annual Children in Need coffee morning. 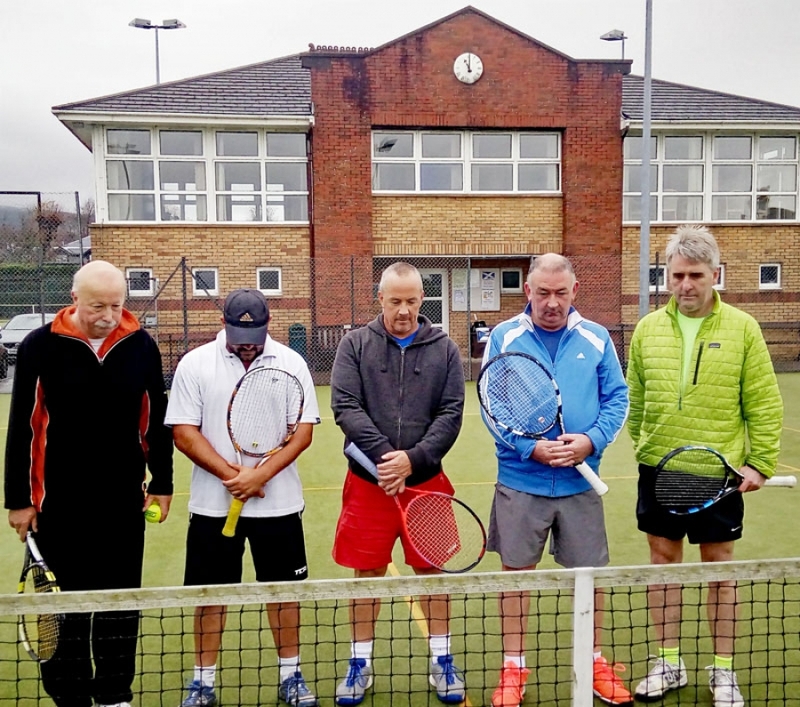 HELENSBURGH Tennis Club members, including president Keith Love, stopped play at 11am today to observe one minute's silence for Remembrance Day, a century to the minute since the signing of the armistice at the end of the First World War. Photo by Bobby Kerr. 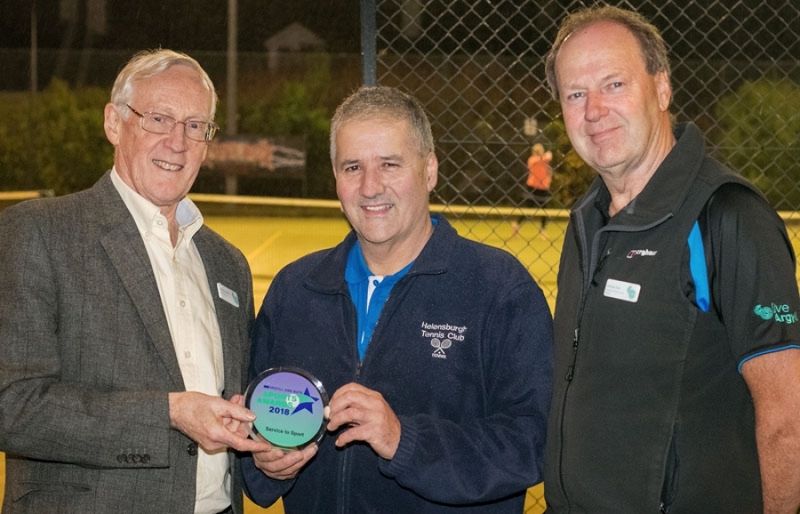 HELENSBURGH Tennis Club junior convener Bobby Kerr has been presented with the trophy for Service to Sport in the 2018 LiveArgyll Sport Awards. 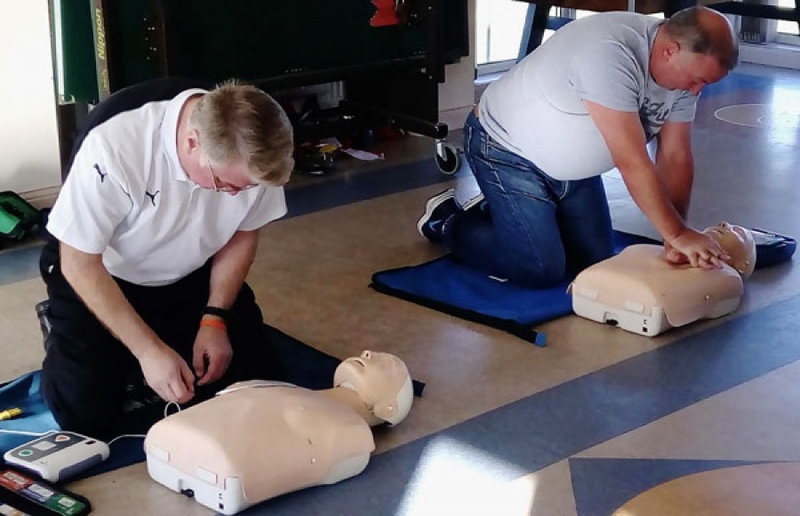 FOLLOWING the recent installation of a defibrillator at Helensburgh Tennis Club, two dozen members arrived on Saturday to be put through their paces on how to use the equipment. 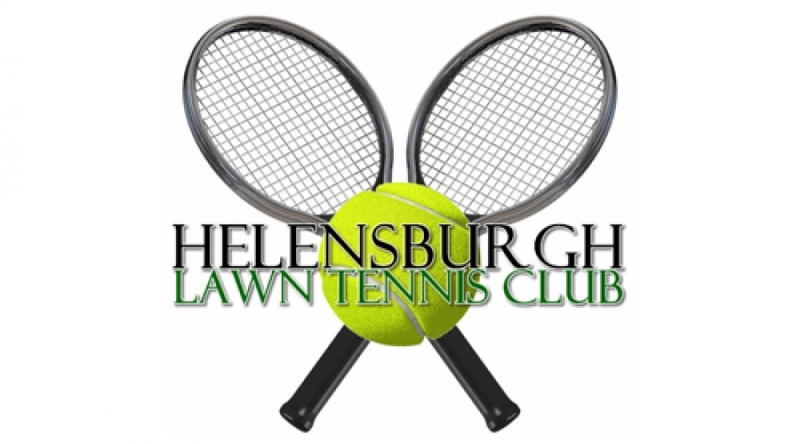 HELENSBURGH Tennis Club's adult drills sessions start tomorrow (Thursday) 7-8.30pm, cost £5. It will be a mixture of drill, hints, tips and some match play — ideal for regular players. The club will be taking part in Children in Need on Friday November 16 from 10.30am and will be looking for donations for the raffle. For further details please contact Anne McKelvie or Phyllis Fullarton. Don't forget the St Andrew's Night Ceilidh on Friday 30 November 30 — tickets from Fiona MacLaren. More details for both events on the notice boards. HELENSBURGH Tennis Club's ladies 2nd vets team secured the West League division four title with a great 4-2 win over Hillhead. THE SEPTEMBER draw for the Helensburgh Tennis Club Lotto struck the right note with Louise Burnet. The Shandon musician won the monthly prize of £25, and her cheque is on the way. PLEASE note that neighbours Cardross Tennis Club are having their courts resurfaced, and the committee has agreed to allow their members to use our courts for a few weeks until the work is complete. 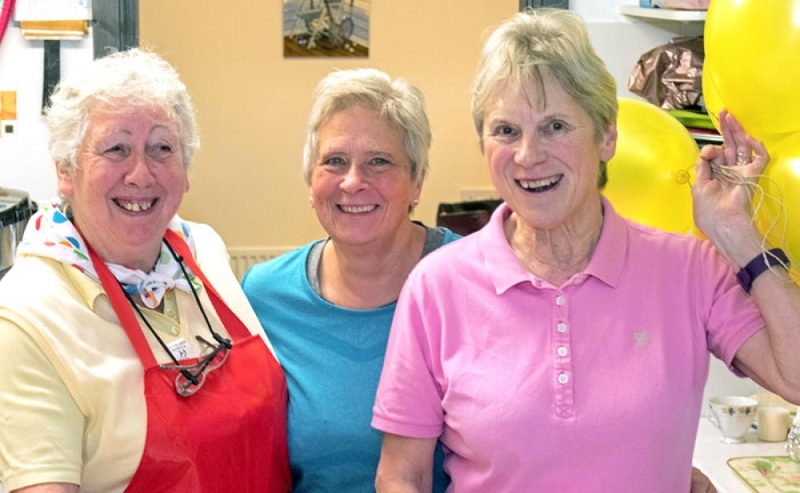 They are happy to mix in with us and come along to our adult Thursday sessions which will start on Thursday October 25 at 7pm. 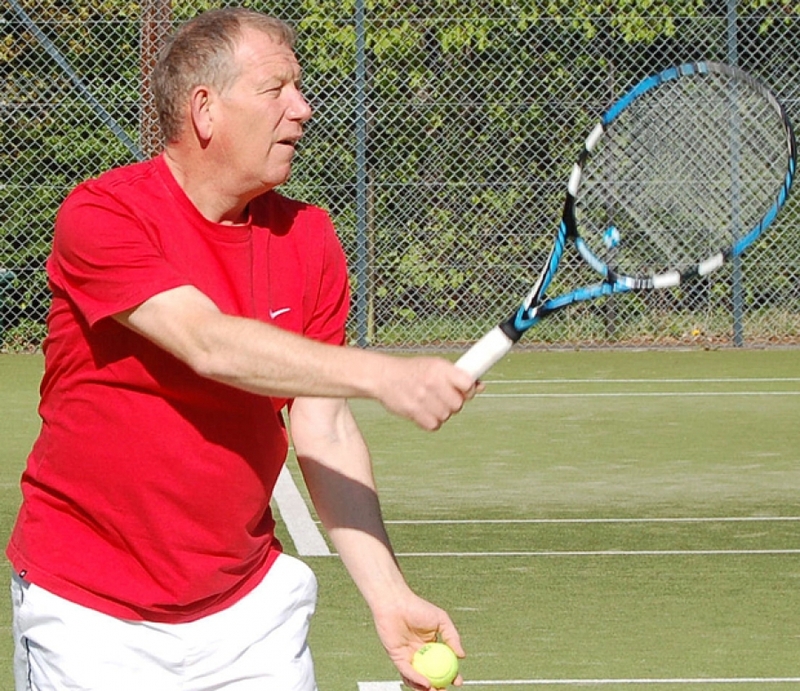 HELENSBURGH Tennis Club's mens 1st vets team travelled to Strathaven last week looking for their first win of the season — and they were victorious. THE NEXT block of junior coaching at Helensburgh Tennis Club will start week commencing Monday October 29. 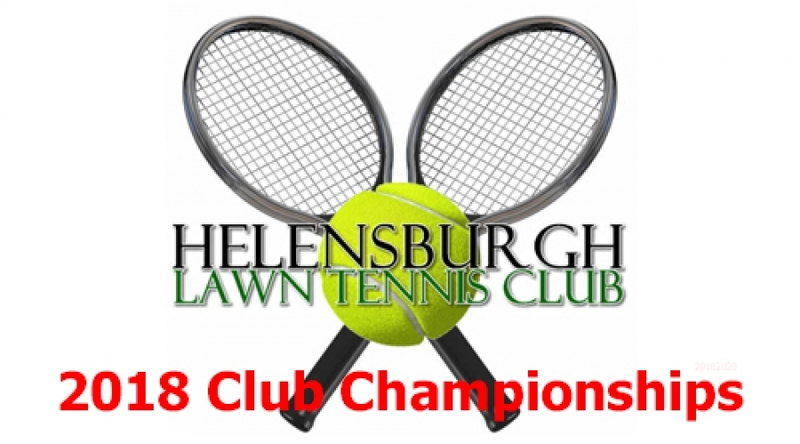 THE presentation of prizes for the recent Helensburgh Tennis Club 2018 club championships will take place after the annual President's and Vice President's Tournament on Sunday October 21.